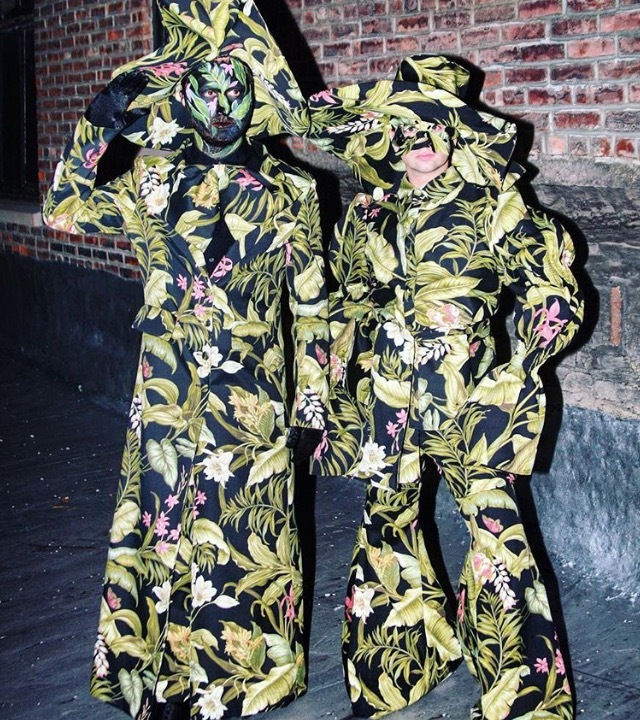 Fashionistas love nothing more than playing dress up. 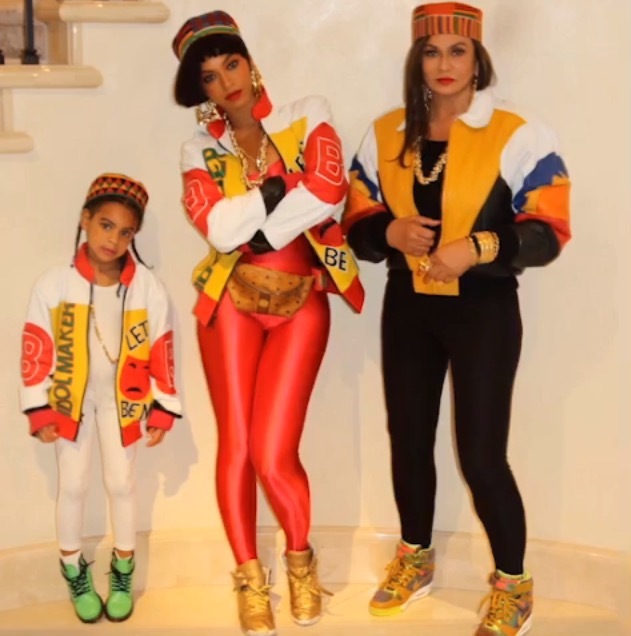 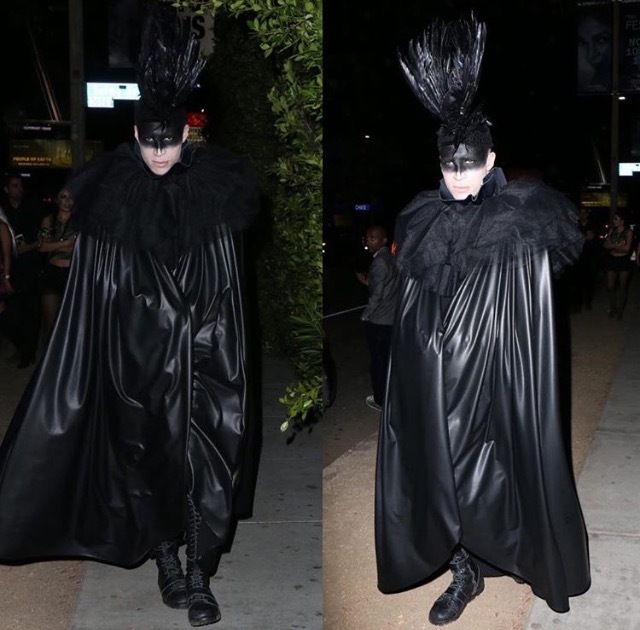 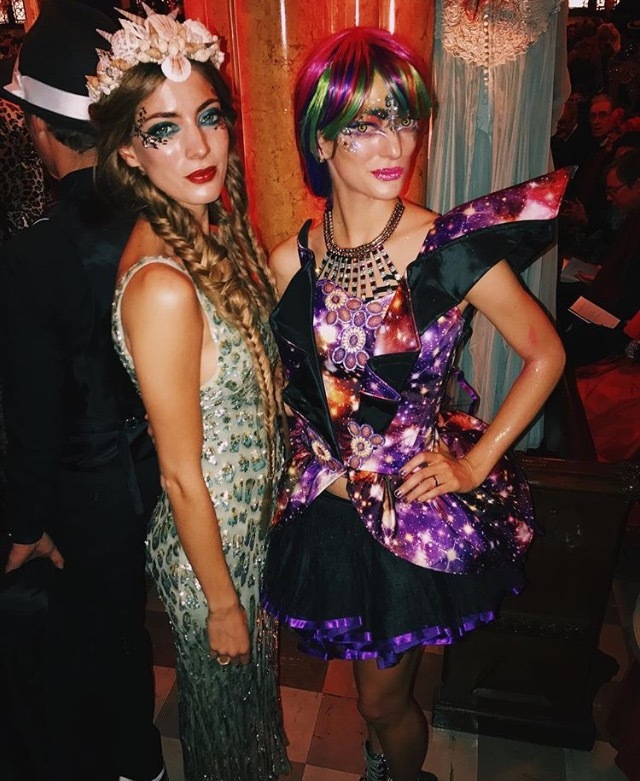 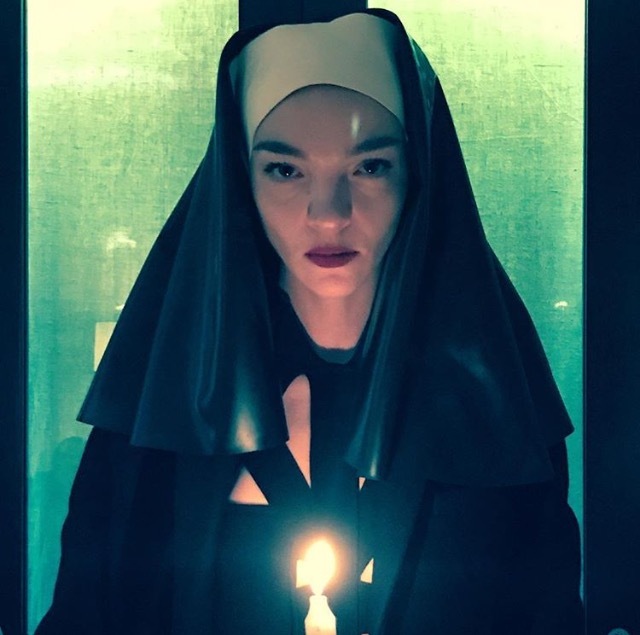 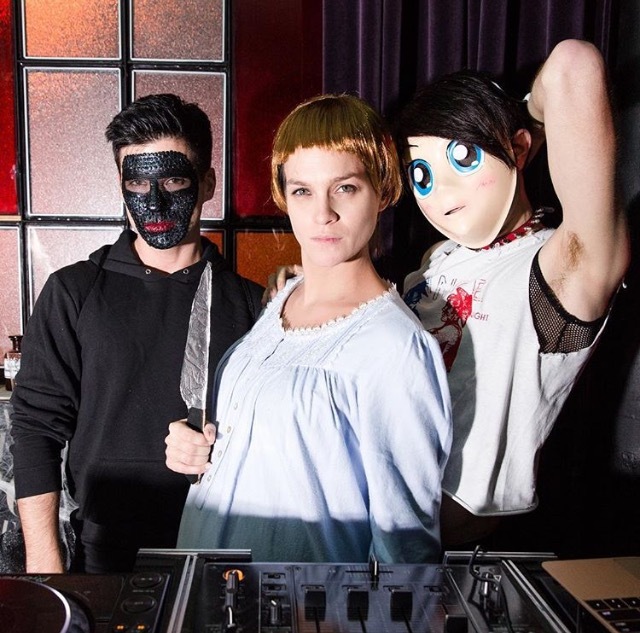 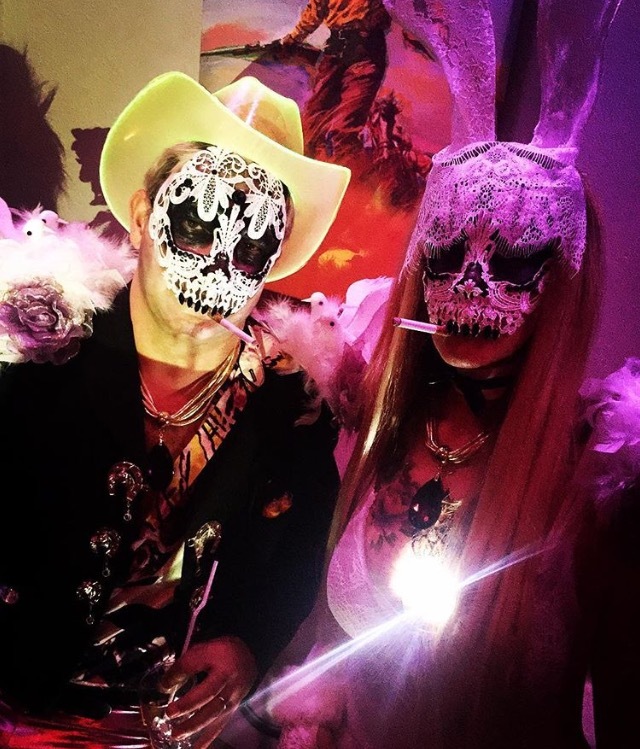 So its only natural that fashion's superstars go all out for Halloween. 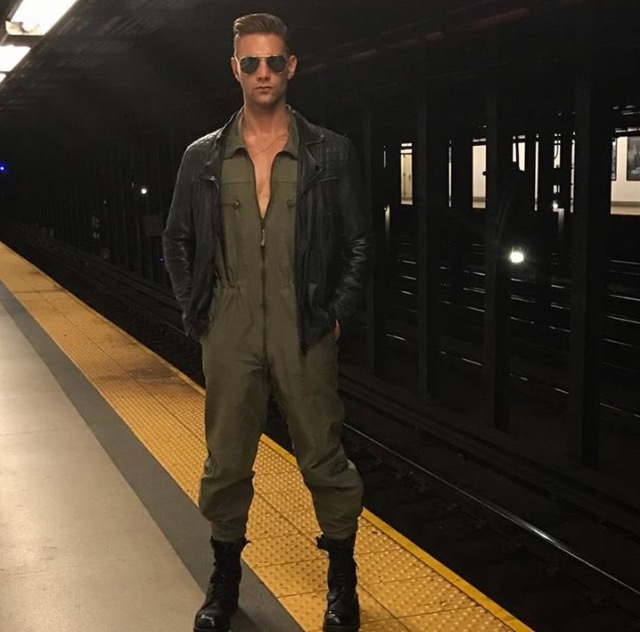 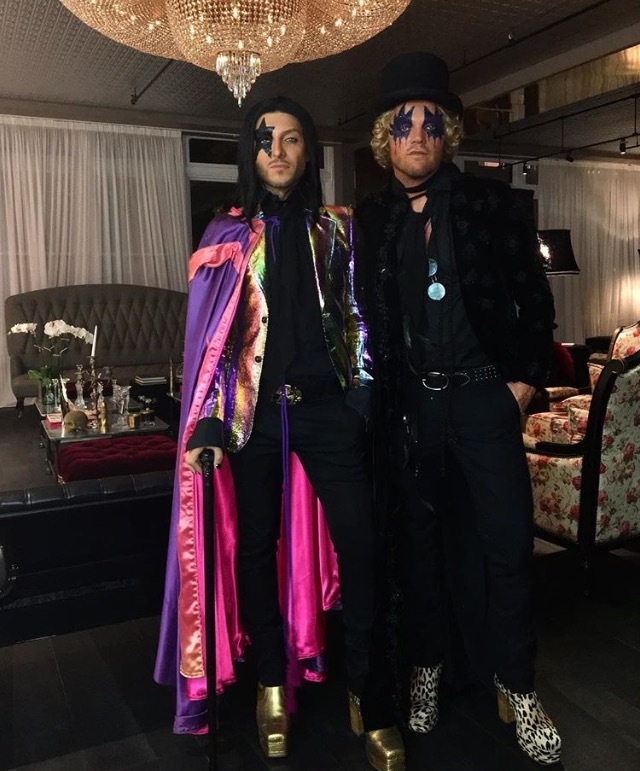 From Giovanna Battaglia recreating one of Cher's most iconic red carpet moments to other worldly creations from Roger Padilha and Shaun Ross here are fashion's best Halloween costumes.